Azerbaijan’s world-famous artist Nigar Narimanbayova will display her work in Paris. The artist will present her painting "Fantasy" at "Art en Capital" expo on February 14-18, 2018, Trend Life reported. "My painting has been carefully selected by a competent jury members, which includes well-known artists - academics and gold medal holders of the Academy of Fine Arts of France. I am incredibly happy and proud that the painting by Azerbaijani artist will be presented at legendary Paris Salon. It's a great honor and my creative victory, " said Narimanbayova. Famous for her brilliant works, Nigar Narimanbayova lives and works in Baku and Paris. She graduated from Azerbaijan State Art school named after Azimzade and All-Union state Institute of cinematography. S. A. Gerasimov in Moscow. Her famous painting ‘Marionette’, which enters the artist's series of paintings ‘Love Toys’, won the main prize of the Salon of independent artists - TOILE D'OR 2016. The painting ‘Adagio’ received the prize of the Salon of independent artists - TOILE D'OR 2016. 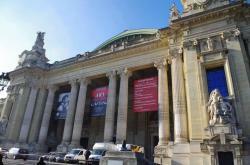 "Art en capital" is one of the most important and expected events in the artistic life of Europe and the world. The exhibition consists of four largest salons - the Salon of French Artists, the Salon of Independent Artists, the Salon of Watercolors and the Salon of Komarezon. The exposition will feature works by 650 talented artists, sculptors, mosaicists from around the world. Since 2006, the fair brings together artists from all different backgrounds and has become a reference point for the promotion of the current art scene. 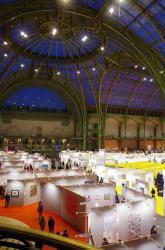 The "Art en Capital" strengthens links between the general public, the artists and the galleries. 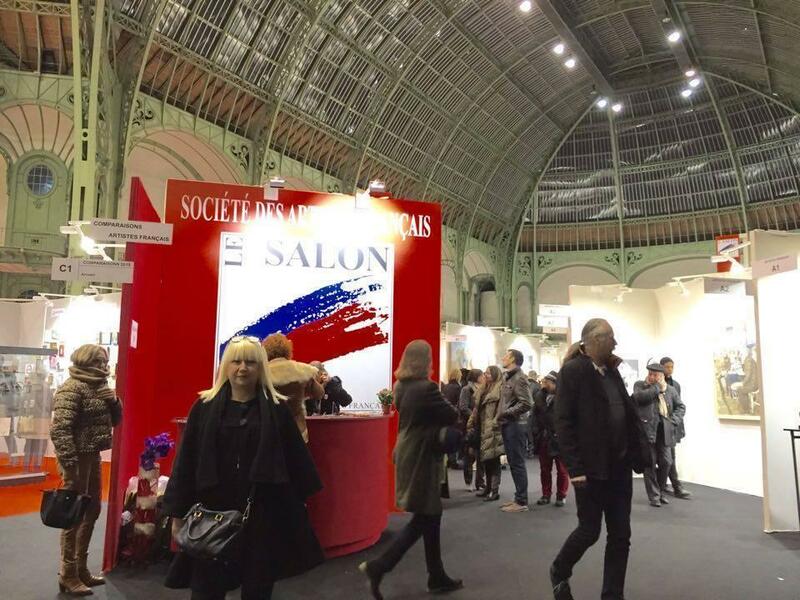 The Paris Salon is one of France's most prestigious art exhibitions, the official regular display of the Paris Academy of Fine Arts. Founded by a decree of Louis XIV in 1667, the Paris Salon played a key role in the artistic life of the capital for two whole centuries.